CLICK ON THE ICON BELOW TO JOIN THE NRA TODAY AND SAVE $10.00! 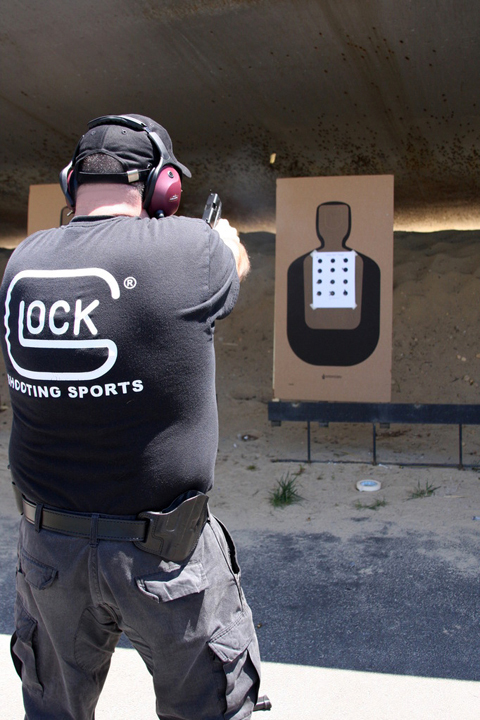 CLICK HERE FOR MORE INFORMATION ON OUR CCW COURSE. Basic, Intermediate and Advanced Firearm Courses. CLICK HERE FOR MORE INFORMATION ON OUR FIREARMS COURSES. 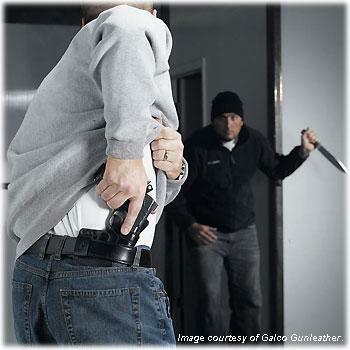 Excel Defense now offers certified Taser training for Law Enforcement, Security Personnel, and Civilians! 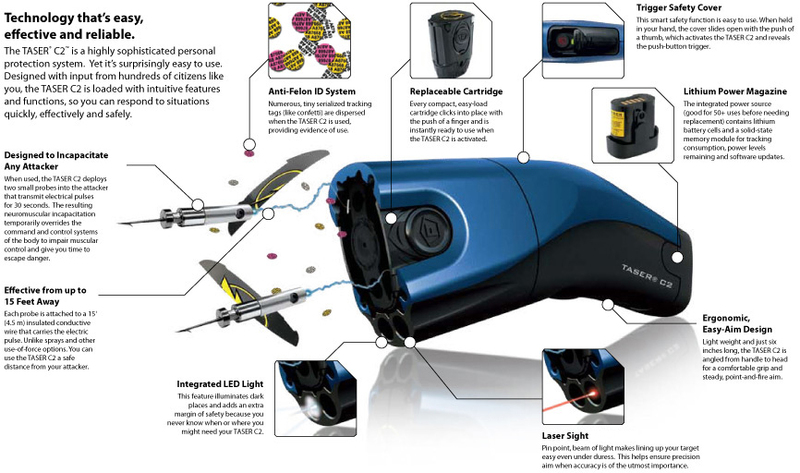 This is NOT a "Stun Gun" course, we use Taser International brand CEW's. If you would like the advantage of protecting yourself but are not comfortable carrying a firearm, then this is the class for you. We have Taser brand CEW's available for purchase and the certified training to get you on track! Contact us today for more information! CLICK HERE FOR MORE INFORMATION ON OUR SELF DEFENSE CLASSES. 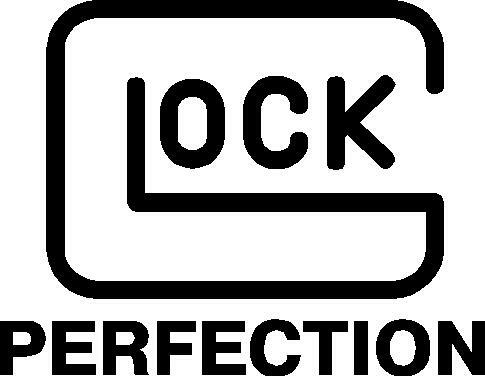 CLICK HERE FOR MORE INFORMATION ON OUR GLOCK ARMORERS SERVICES.